This deviation from the rules is very big and very rare: The audience’s loyalty is intentionally split. …or only a guest star (the patient in the pilot of “House”). In other shows, we have two almost-co-equal heroes, but each is the hero of their own separate storyline (Don and Peggy on “Mad Men”, Bauer and Palmer on “24”). 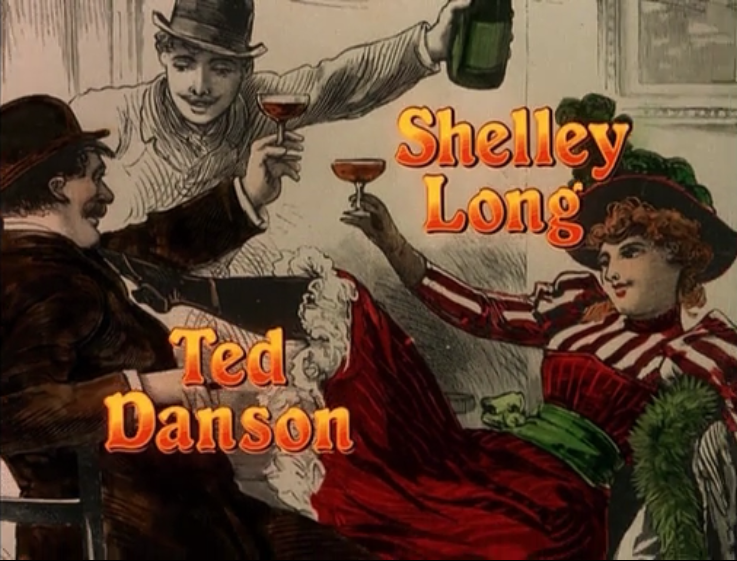 In the “Cheers” pilot we first we meet Sam alone for a self-contained opening joke, but then Diane walks in the bar and the rest of the episode is clearly from her point of view as she gets to know everybody one by one. In retrospect, knowing that Diane was ultimately on for less than half the life of the show, it might be tempting to put this in the third category. It’s still Sam’s show, and she’s just a secondary character, right? But in the context of just those first five glorious seasons, this seems too reductive. Was it really Sam’s show at that point? This might be the time to point out that the pilot had rather weird opening credits, placing Ted Danson and Shelly Long’s names on the same card diagonal from each other, so it’s hard to know which one to read first. And indeed Shelly Long really does threaten to steal the show, both in this pilot and throughout those early years, not just because she was so talented but because her character was so beautifully-written. It’s easy to misremember her as just another Fraser, that pestering poindexter, but in fact her sly wit and intelligence were usually portrayed positively. Frequently, in the pilot and onward, we’re in on the joke with her and the rest of the gang are two steps behind us. Before we even meet her, starting with that credit card, the pilot intentionally makes the daring move of not telling us who to root for in this relationship. These were not two characters sharing the spotlight-- This was a case of two would-be heroes fighting for the audience’s affection as much as they fought for each other’s. It made for a scintillating romantic comedy. So much to love about that show. The "oral history of Cheers" GQ published a year or two ago gets into a lot of this, and the thinking that went into it. What's the Matter With Hollywood? Who's That Knocking At My Door? Why Do Hamlet and Batman Delay? Are All Heroes On The Same Journey? Can Heroes Really Start At Zero? Do Heroes Need Special Skills? So What Is A Hero Anyway? Why Does the Villain Fail? Is Every Hero A Luke Or Han? Now Available in One Big Chunk! 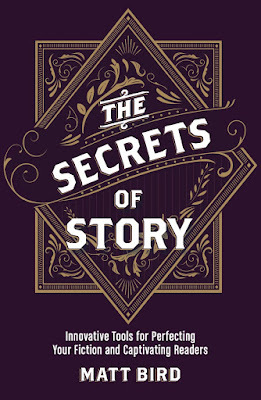 My book "The Secrets of Story: Innovative Tools for Perfecting Your Fiction and Captivating Readers", from Writer's Digest Press, is available in all fine bookstores. I have an MFA in Screenwriting from Columbia University.